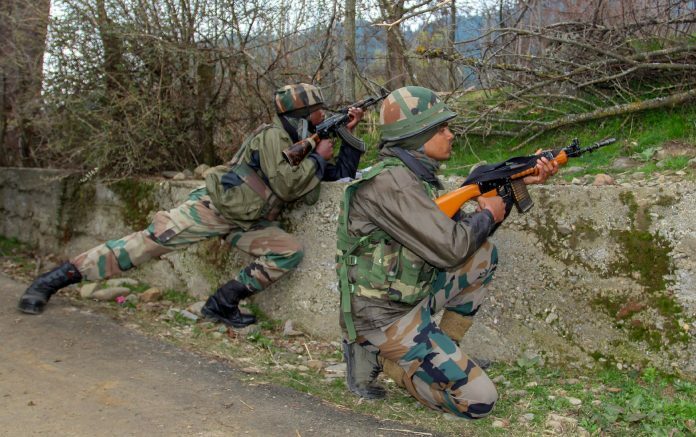 Jammu and Kashmir Police registered a case after militants escaped from a residential area of Batmaloo last August. A constable had died during the escape. New Delhi: The Jammu and Kashmir Police has filed a charge sheet against eight people, including journalist Aasif Sultan, for allegedly harbouring militants and conspiring with banned terror group Hizbul Mujahideen, officials said on Thursday. Police had registered a case after militants had escaped from a residential area of Batmaloo in August last year after firing indiscriminately at a police searching party. Constable Parvaiz Ahmad had died in the attack. In a letter to Malik, the CPJ had advocated releasing the journalist, who works for a weekly newspaper, and said “freedom of the press is a vital tenet of democracy and a proud part of India’s history. We urge you to use the authority vested in you as governor of Jammu and Kashmir to help immediately ensure that Aasif Sultan is released and that the charges against him are dropped”.